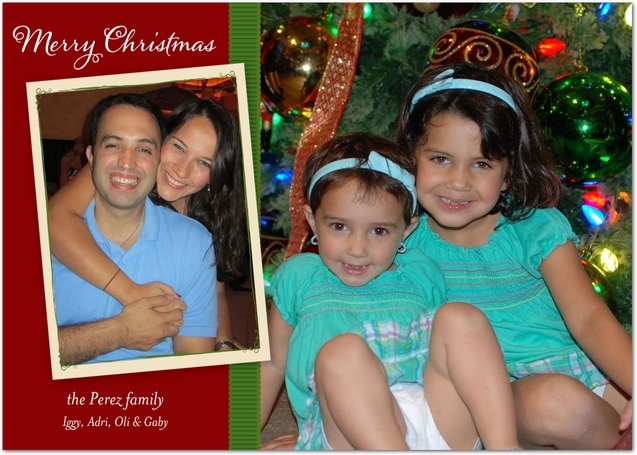 Stories Of A Happy Mom: Merry Christmas!!! We hope Santa was good to you this Christmas! !